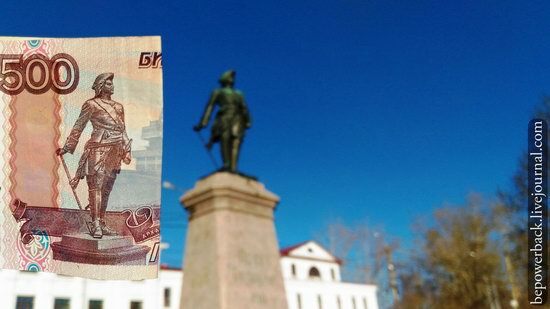 On Russian banknotes you can see images of various attractions located in all corners of the country. 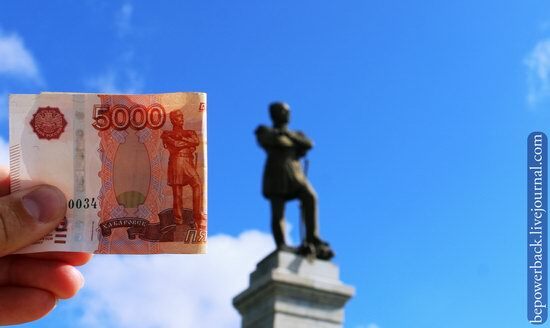 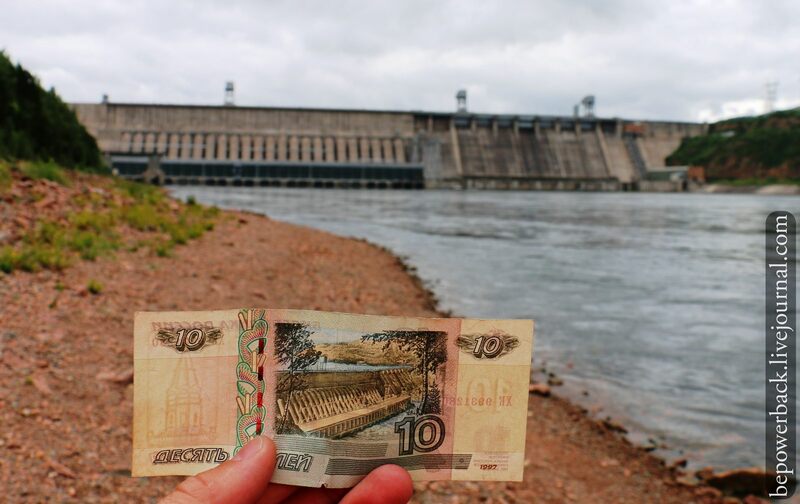 In the following set of photos, you can see both banknotes and the places that are depicted on them. Photos by: Alexey Sergeevich. 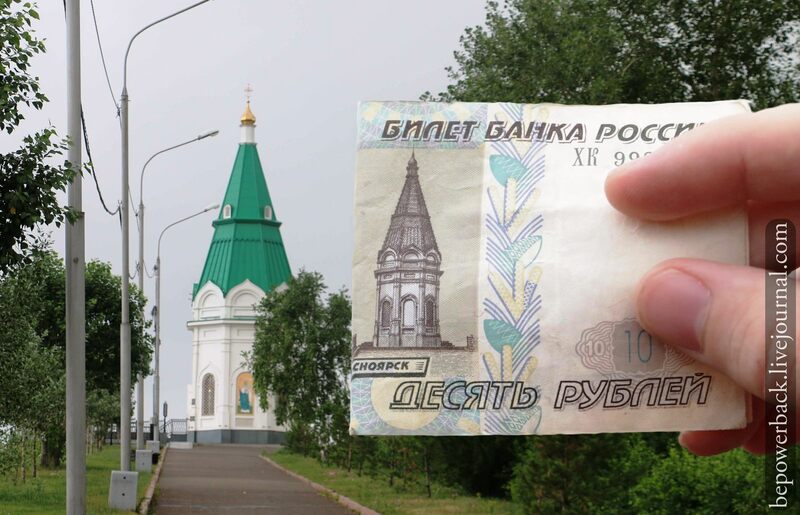 10 rubles – Krasnoyarsk. 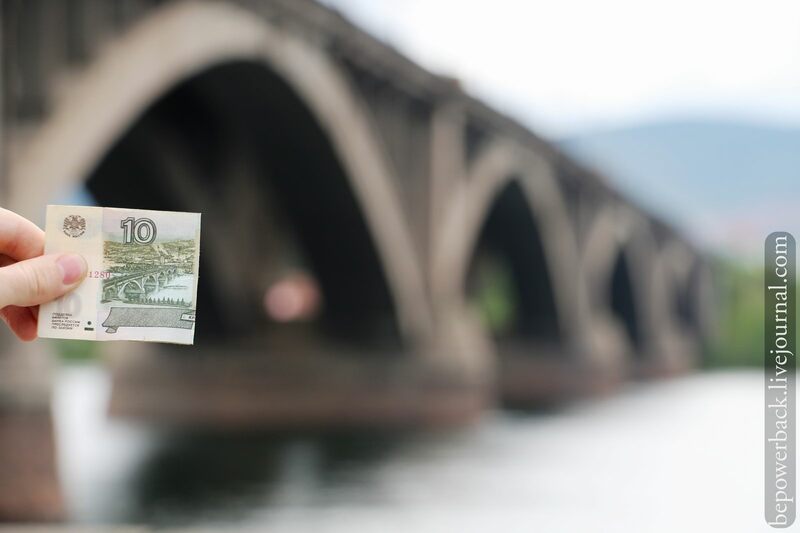 Kommunalny Bridge across the Yenisei River included in the UNESCO book “The Best Bridges of the World”. 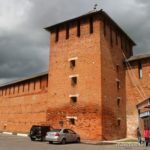 Paraskeva Pyatnitsa Chapel – the saint, who is the patroness of the family and domestic animals. 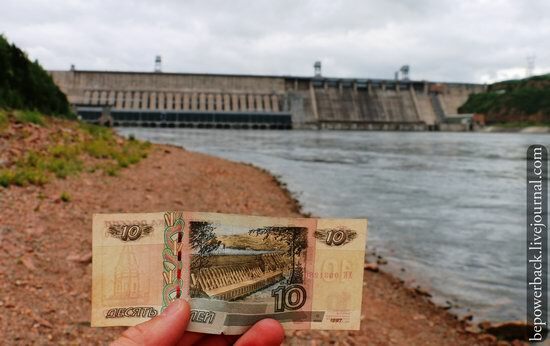 Krasnoyarsk hydroelectric plant located about 30 km from Krasnoyarsk, the second largest in Russia and one of the ten largest hydroelectric power stations in the world. 50 rubles – St. Petersburg. 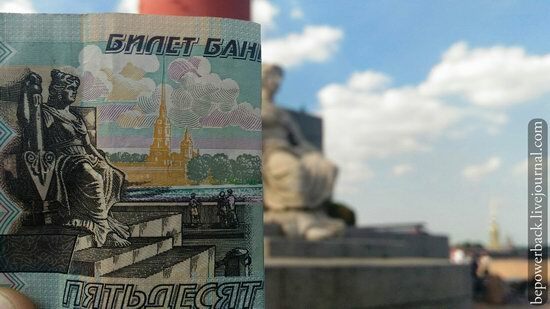 The base of the Rostral Column with the female figure, which sits on the throne – the symbol of the Neva River. 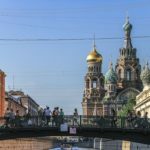 Behind the Rostral Column you can see the Peter and Paul Fortress. 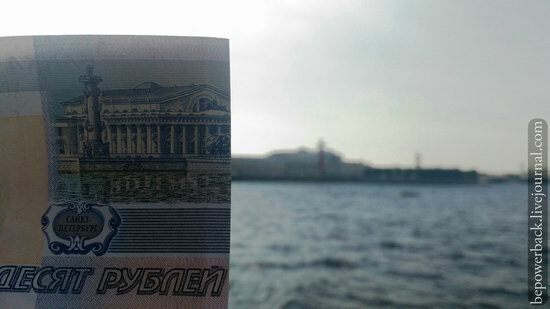 Old Saint Petersburg Stock Exchange and Rostral Columns located on the Neva embankment. 100 rubles – Moscow. 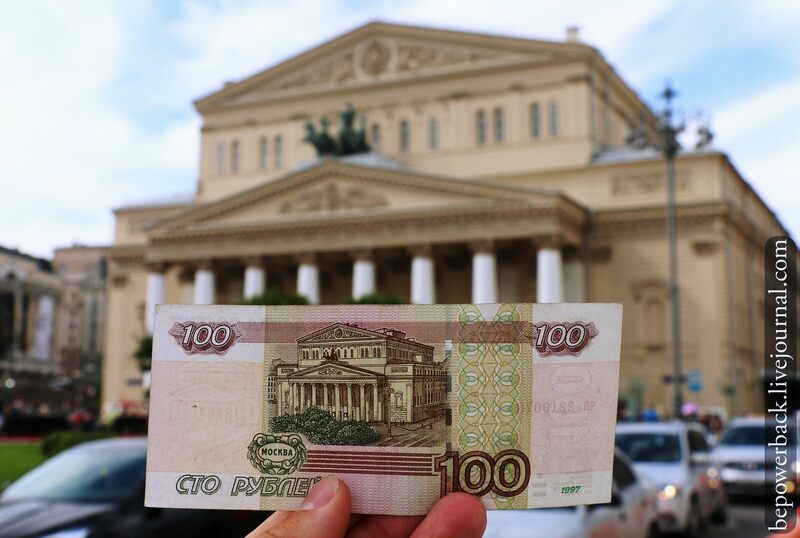 The square in front of the Bolshoi Theater and the theater building itself. 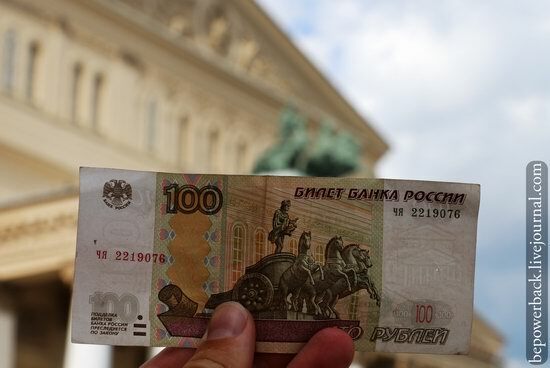 The sculpture on the portico of the Bolshoi Theater – Apollo with a chariot. 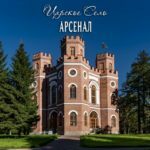 500 rubles – Arkhangelsk. 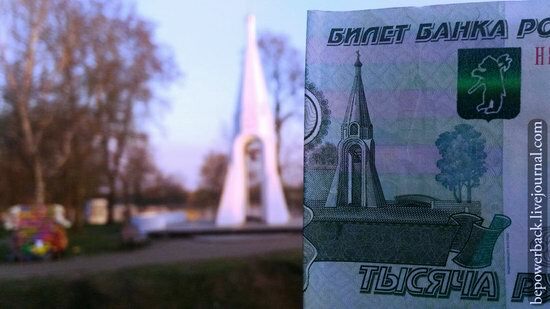 The monument to Peter the Great on the embankment of the city. 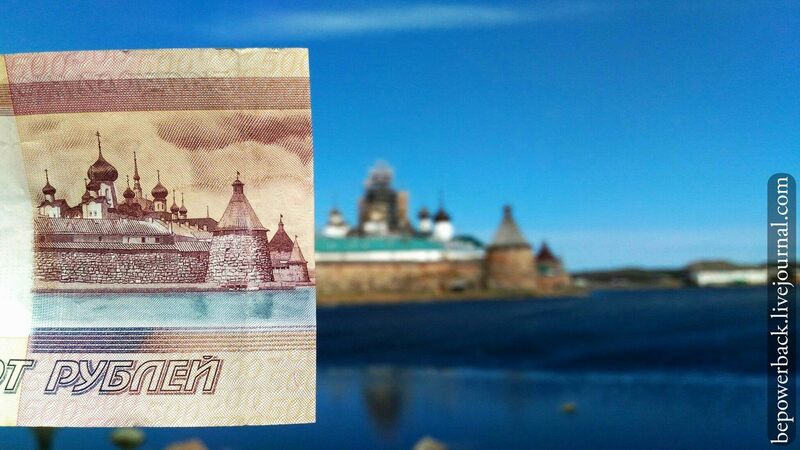 Solovetsky Monastery located on the Solovetsky Islands in the Arkhangelsk region. 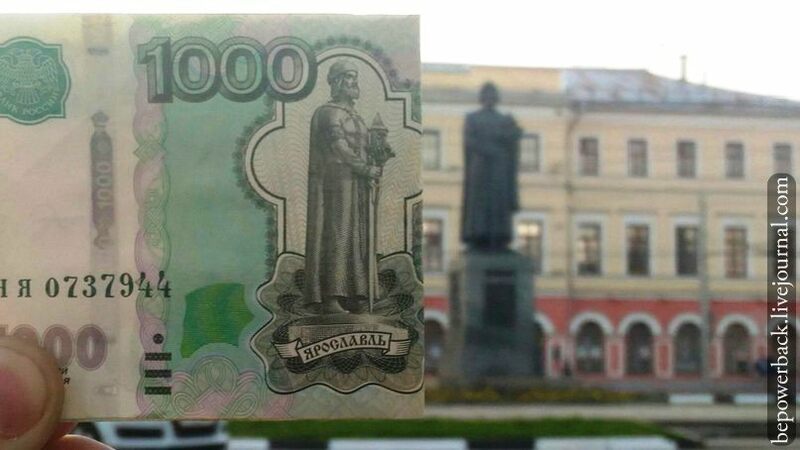 1000 rubles – Yaroslavl. 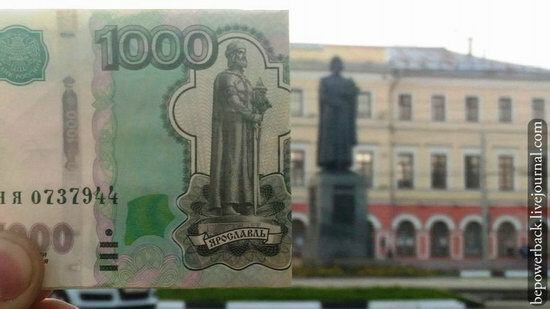 The monument to Yaroslav the Wise. 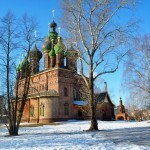 Chapel of the Icon of Kazan Mother of God. 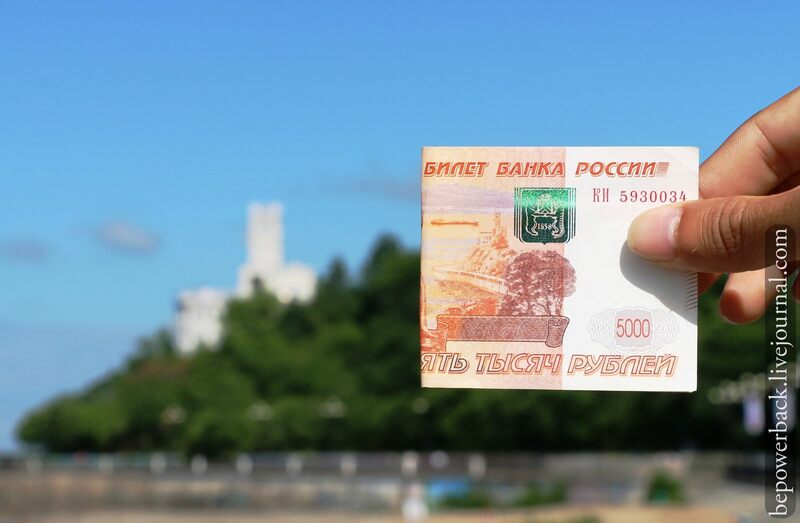 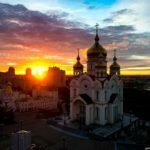 5,000 rubles – Khabarovsk. The monument to Count Nikolai Nikolayevich Muravyov-Amursky, the governor-general of eastern Siberia. 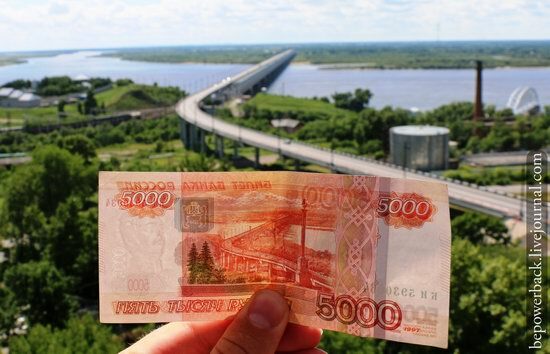 Khabarovsk Bridge over the Amur River.